Reports and dashboards display how you performed in the past and what’s happening at the moment. They are important to driving success and implementation of any CRM project. The information provided by reports and dashboards is especially important in today’s arena, where it’s critical to be proactive, rather than reactive, in your approach. You want to be able to spot trends and act on them immediately. Business Use case :- Higher management in Universal Container wants to use “Opportunity trends” report chart on a Visualforce Page. Copy the report ID, you can get a report’s ID from the report URL in Salesforce, or request it through the API. You can find more details about <analytics:reportChart> tag by visiting the URL. By default chart’s size is set to Medium. If you to change the size use size attribute and values you can use are Tiny, Small, Medium, Large, Huge. The length of time that an embedded chart can cache data is 24 hours. 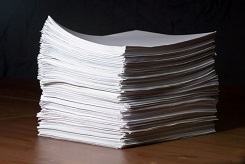 Eliminate switching between pages, to access data. For example if you want to view Opportunity related to an account you have to navigate to another page. User can use keyboard shortcut to make some actions. Quickly add notes or log a call for each record from same screen without leaving the page. User will see records and their related items as tabs on one screen so that user never loses context or navigate too far from a record. 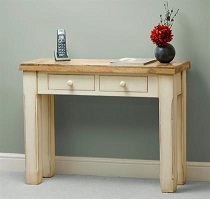 Manage incoming or outgoing calls using a SoftPhone. This feature is available in Enterprise, Unlimited, Performance and Developer editions with Service cloud and is available in, Performance and Developer editions with Sales cloud, also available in Enterprise, Unlimited editions with an additional cost. Note:- Live Agent can’t be enabled in a Salesforce Console for Sales unless Service Cloud is enabled for your organization. Business Use case :- User doesn’t have time for clicking screen-to-screen to close a deal. The Salesforce Console for Sales gives you easy access to sales intelligence and helps you quickly contact leads, assess companies, and identify key contacts , all in a dashboard-like interface ,which means more access to contextual data with fewer clicks and less scrolling. First check Salesforce Console for Sales is enabled for your organization, and the corresponding permission set license and user permission is assigned. 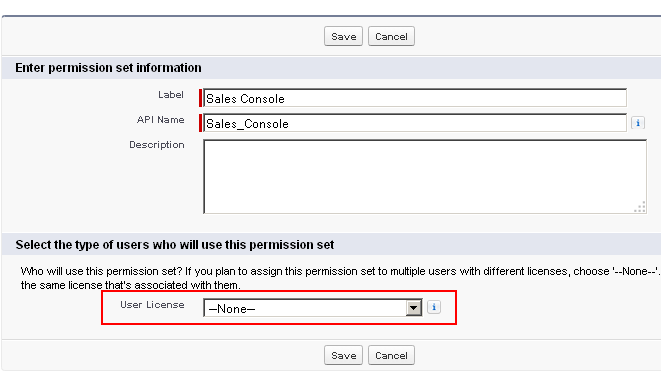 Note:- If another license type is selected, you won’t be able to add the Sales Console user permission for this permission set. 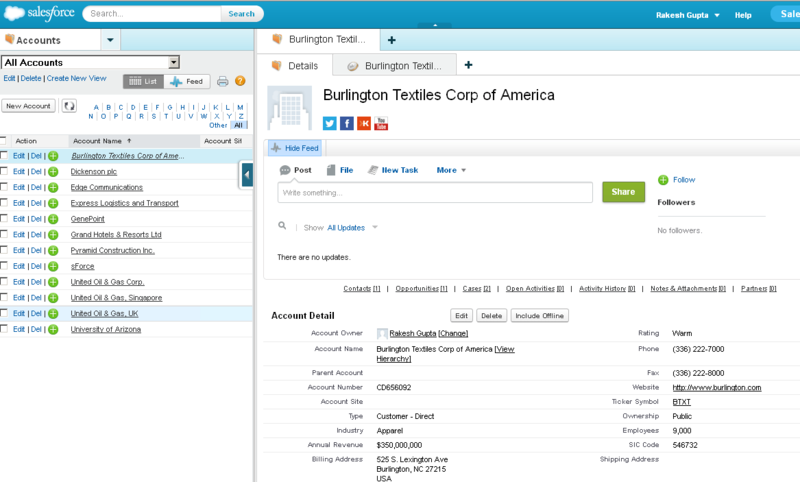 Assign the Salesforce Console App to user profiles and click on Save. A Salesforce console does not support right-to-left languages, such as Arabic or Hebrew. A Salesforce console does not support Chatter Messenger. 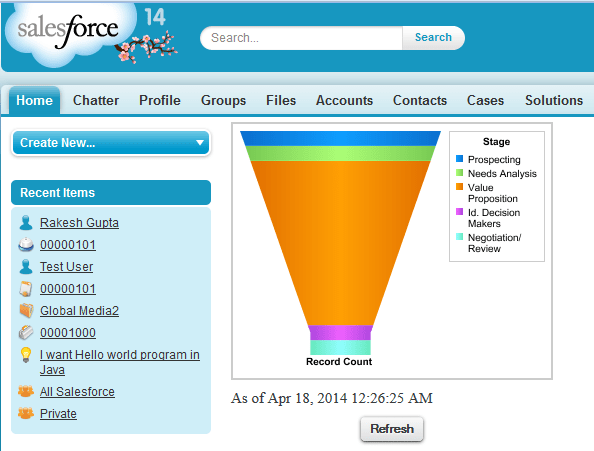 All Salesforce CRM Content items display as primary tabs in a Salesforce console. Salesforce Knowledge and Live Agent are only available for Salesforce console apps with the Service Cloud. 2) More Custom Console Components in the Sidebar: – Now user adds and organizes multiple custom console components on each sidebar of a console.